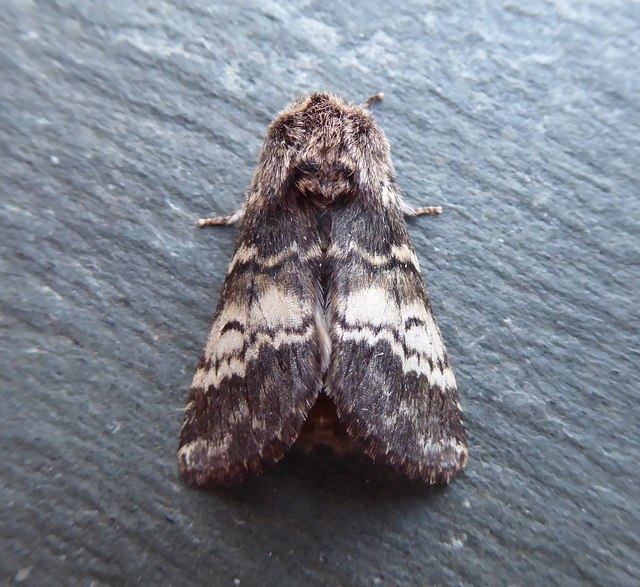 Never had a March record of this before so two on Saturday the 30th is another early milestone for the Warndon Trap. Just a reminder that the first 2019 effort of the Kinver Moth Group will take place at Kingsford CP this Friday 5th April. This is located on the west side of the NT property, probably best accessed via Wolverley and Drakelow. We meet at the car park near the toilet block in Kingsford Lane at SO824821. Sunset is 19:50, so interested parties are invited to meet there at 19:15 to give everyone time to set up. Remember, you don’t need to bring a trap and are just as welcome to join us to improve mothing identification skills or to help with identifications.